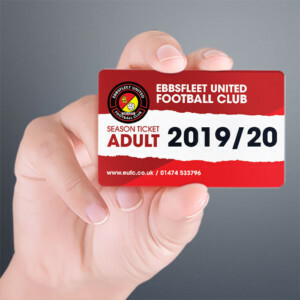 Fleet go into the draw for the Emirates FA Cup First Round for the second season in succession after they struck four times to bury Bostik Premier promotion candidates Worthing. Luke Coulson’s first-half brace sent Fleet on their way and after going ahead just past the half-hour mark, the home side were able to control proceedings following a bright start by the visitors. Daryl McMahon named an unchanged starting eleven, with international travellers Myles Weston and Ebou Adams part of the seven-strong substitutes bench, which included Lawrie Wilson back from his loan at Maidstone United. 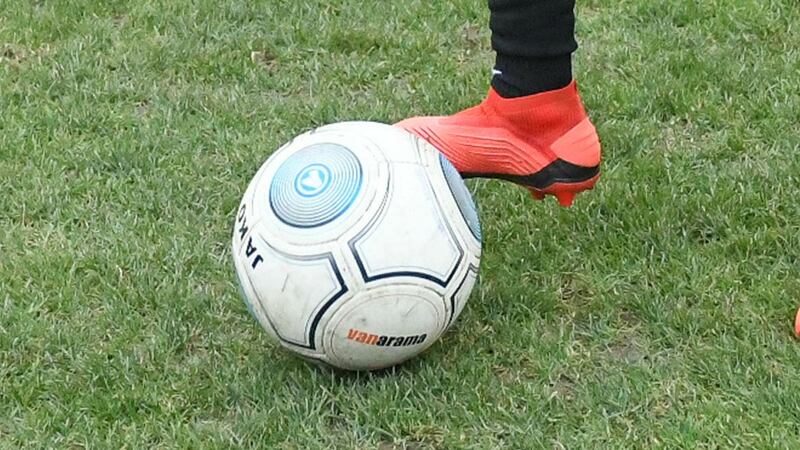 Worthing, high on confidence with only one defeat all season and unbeaten on their travels, set about the Fleet from the off, no doubt aware of their hosts’ recent deficiencies on home soil. Their midfield broke quickly and they looked to get top scorer David Ajiboye on the ball at every opportunity, the attacker’s quick feet and strength on the ball initially unsettling the Fleet defence. On six minutes, Fleet surrendered possession in midfield and play was spread to the right for Ollie Pearce to try his luck but his was fortunately well wide from a good position. Encouraged, Worthing enjoyed most of the ball in the opening spell and found most of the space on the field. 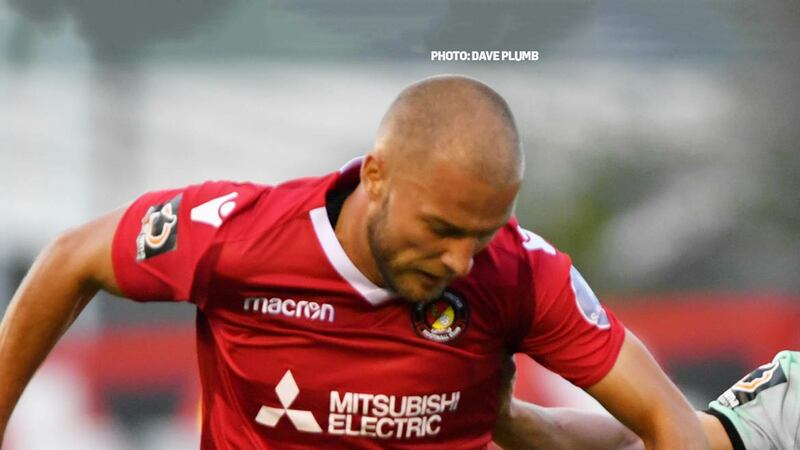 Twice they had opportunities to shoot on the edge of the Fleet box but the home defenders kept those at bay, Sam Magri in particular keeping Nathan Ashmore safe with a superb tackle on 20 minutes to deny Ajiboye after a well-crafted Worthing attack. Fleet’s first real sight of goal came on 22 minutes, Luke Coulson cutting in from the left and fighting off a couple of challenges but he swung his shot well clear of the far post. Back came Worthing and five minutes later, the impressive Ajiboye’s pace and close control took him along the byline to send a low cross whipping across the six-yard box where Pearce failed to connect. But having quenched the Worthing fire, the home side began to gain control. On 29 minutes Corey Whitely’s dangerous cross from the right skidded in to the six-yard box and Coulson attempted to get on it but debutant goalkeeper Kleton Perntreou was able to guide it clear. Whitely and Coulson were only to be denied for so long, however. Another attack almost set Dean Rance free inside the box but Worthing got in the way of that. Rance managed to guide the ball to the right of the box for Whitely whose delivery back into the danger area was met by Coulson running in and he slotted it past Perntreou for his first goal of the season. The goalscorer was immediately on the attack again, shoved aside by Joel Colbran inside the box that led to vociferous shouts for a penalty but Coulson dusted himself down to grab his second goal five minutes before half-time. It wasn’t a lot different from the first, supplied by Whitely down the right and well anticipated by Coulson who fired home from similar distance as the opener. Fleet’s final 15 minutes of superiority in the first-half became 45 in the second as they rarely let Worthing have anything their own way. And it took just six minutes after the break to effectively wrap the tie up. Jack Payne’s corner was met by Dave Winfield and tipped over the bar by Perntreou. 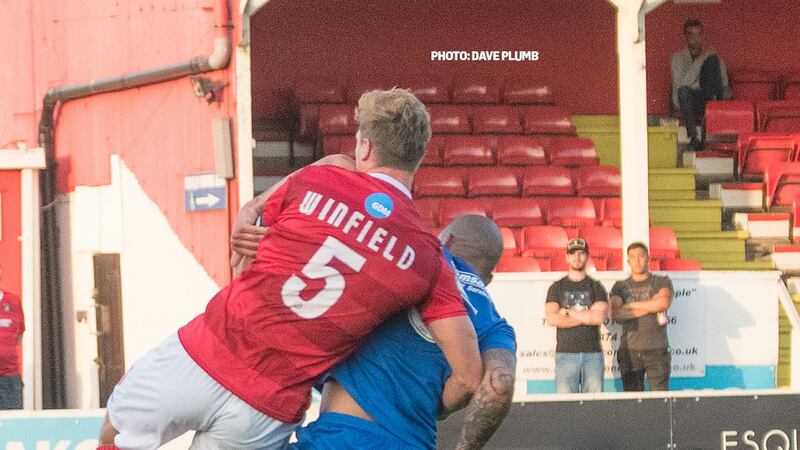 Payne switched sides for the resulting second corner and Winfield snuck into the middle of the box this time, meeting the ball with all the goal to aim at from close range and he made no mistake for his first goal of the season. Perntreou saved from Coulson before the officials took centre stage for a spell. Rance left the field with a head injury after what looked like an elbow from Aarran Racine that the referee failed to spot and later on the assistant referee missed a quite obvious corner when substitute Myles Weston’s ball came off a defender’s forehead and everyone in the stadium was quite incredulous when a goal kick was awarded. Drury wasn’t far off sneaking behind a body of Worthing players from a free-kick before Whitely did ever so well to break through on goal but his final shot was wild and wide. Worthing seemed certain to score a consolation on 63 minutes when Pearce was first to a ball in the Fleet box and he rode a couple of tackles but with only Ashmore to beat, he rounded the Fleet keeper and stabbed his effort wide. That was Worthing’s best spell of the second half and from a corner, Kedwell had to head off the line to preserve Fleet’s clean sheet. Kedwell then turned provider at the other end, showing great vision to pick out Coulson and he swung a shot at Perntreou only to see Will Miles fly in with a block. 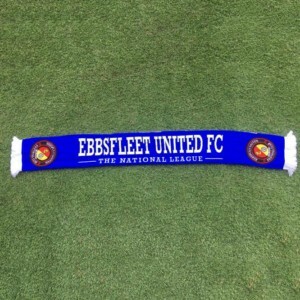 Fleet’s fourth goal, their first such haul at home since last December, came eight minutes from time. Fleet’s build-up play had been excellent and Drury picked out Weston wide on the right. 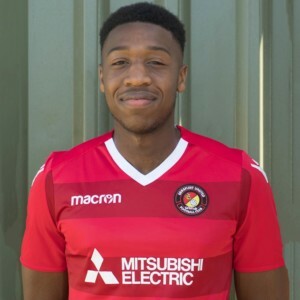 The winger broke into the Worthing box and struck a low shot to the near post that seemed to bounce off the foot of it and hit a Rebels defender under pressure from substitute McQueen, who claimed the final touch. Worthing could have finished with a consolation when Ajiboye, who had been kept largely quiet for the second half, was manhandled in the box by Winfield. He stepped up to the resulting spot kick only to see Ashmore dive to his right and force the ball wide. Ashmore pulled off an even better save moments later from the same Worthing player, whose shot from distance was a good one. That was the last meaningful action and the home crowd departed all smiles from the Kuflink Stadium after a difficult week and an even more difficult spell at home that they will hope is put well and truly to bed by that victory.